Sandbag Fitness: Big Savings on Dynamo Sandbags! 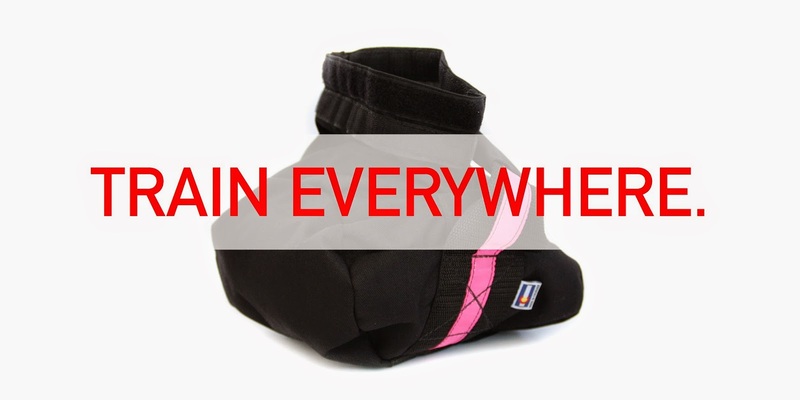 Big Savings on Dynamo Sandbags! Dynamo Athletics have just slashed the prices of their entire sandbag range. Designed specifically for more dynamic movements, skill and agility, the Dynamo sandbag is a great addition to your regular sandbag training. I specifically use mine for swinging, throwing and catching, grip-work and lighter load carries. It is also a perfect tool for group fitness training. Available in 2 sizes, and various packages, the Dynamo Bag loads up to 25lbs when filled with sand but much more if you use iron shot. Right now you can pick them up starting from $49 (a saving of over 30%).